S. TODD BOBO, born September 13, 1974, is a 1997 graduate of the University of Tennessee (B. S. 1997). 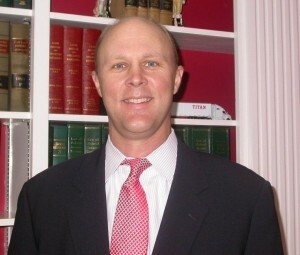 He received his J. D. Degree from the University of Tennessee College of Law in 2000. During his time working for Bobo, Hunt & White, he served on many boards assisting others around the Bedford County area, such as the Shelbyville/Bedford County Senior Citizens Board, Friends of Argie Cooper Public Library Board and the Bedford County Foster Care Review Board.